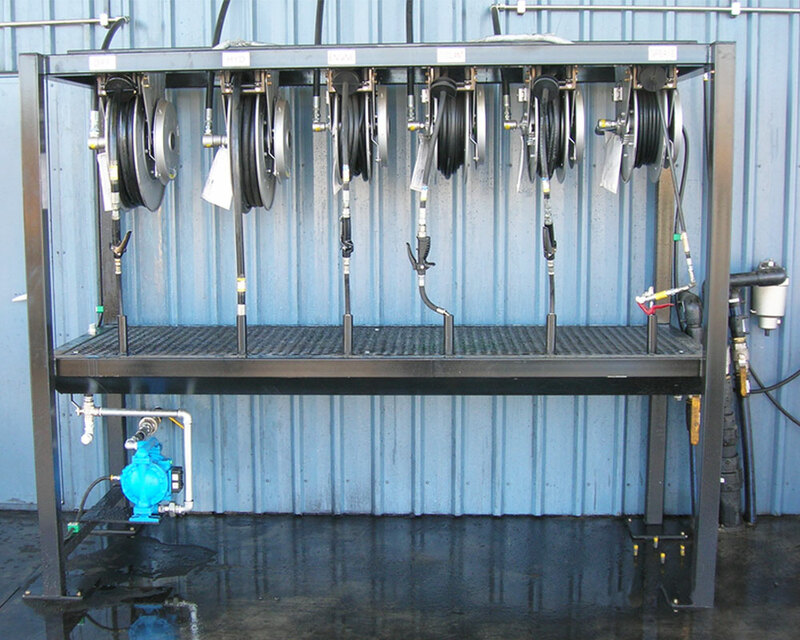 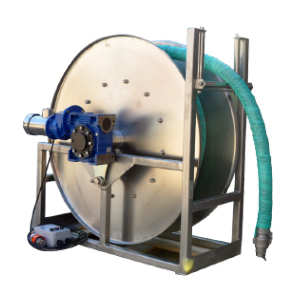 Reel Tech is the industry leader in designing and manufacturing custom made hose reels for any application. 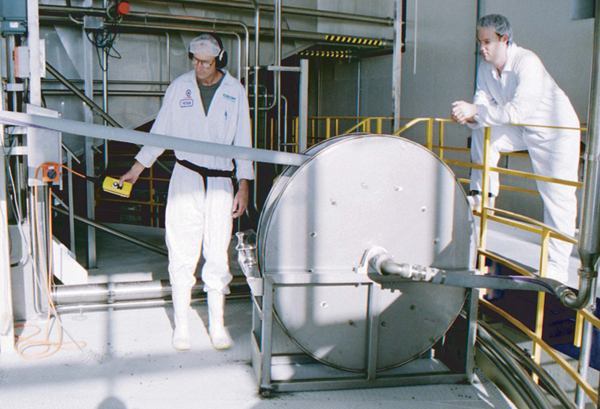 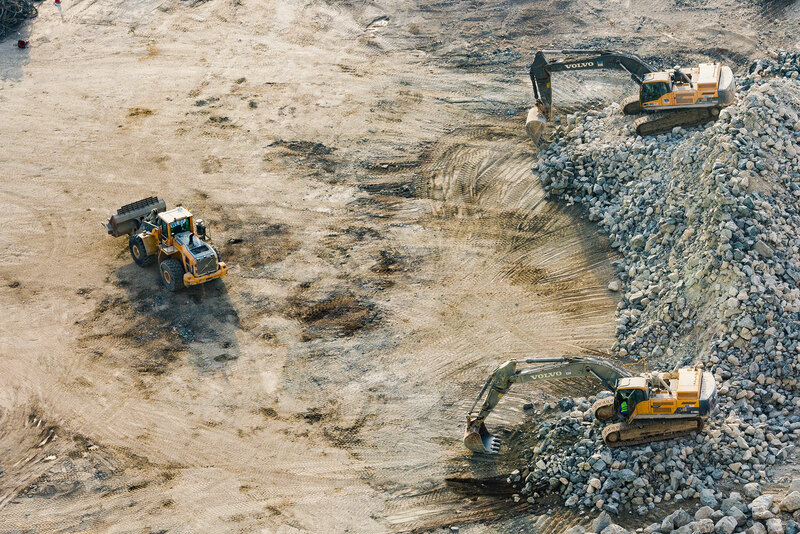 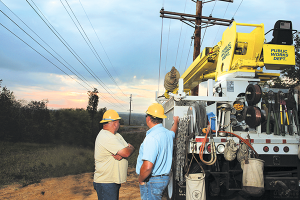 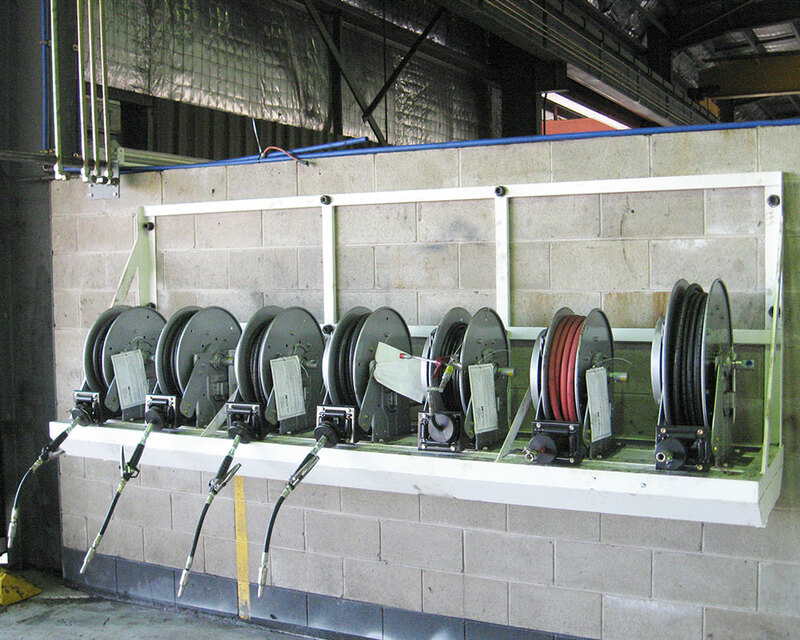 Our team of expert engineers handle large projects for the government and private sectors. 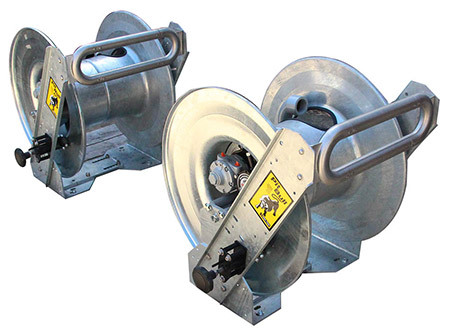 Hannay hose reels, made in the USA, offers an extensive range of hose and cable reels. 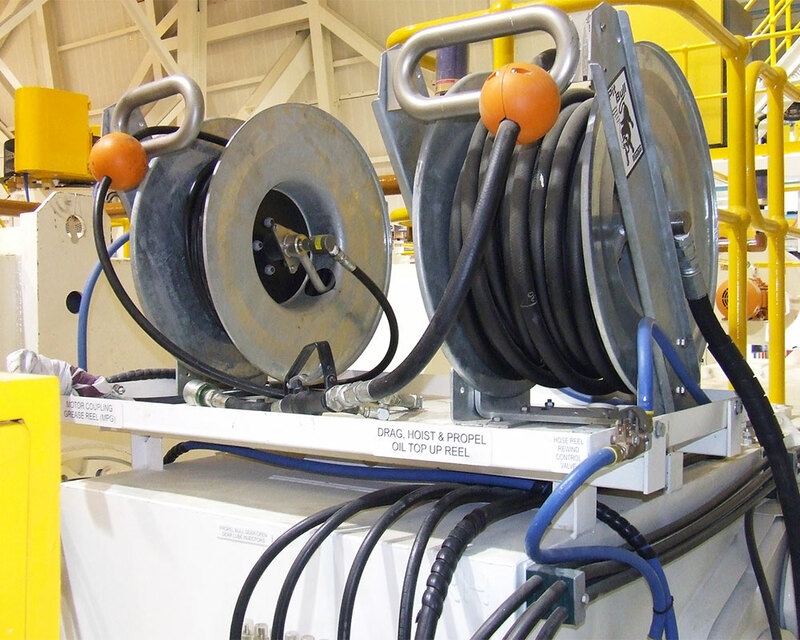 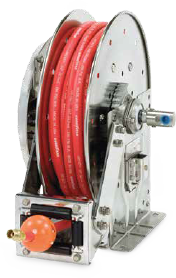 Hannay’s standard hose reel range accommodates hose sizes from 1/4″ ID through to 4″ID hose, in multiple rewind options including manual, spring retractable, electric, air and hydraulic rewind. 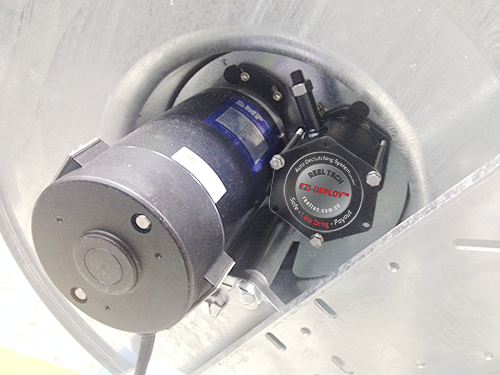 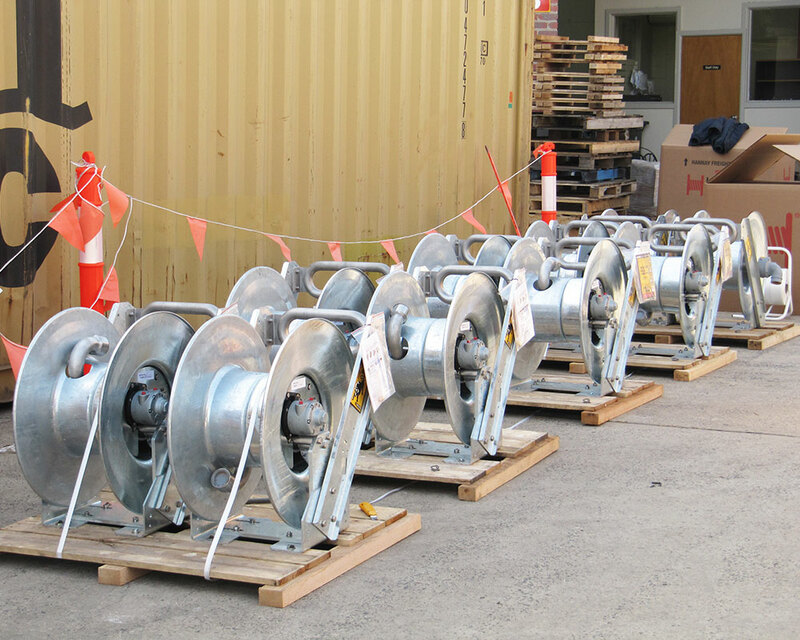 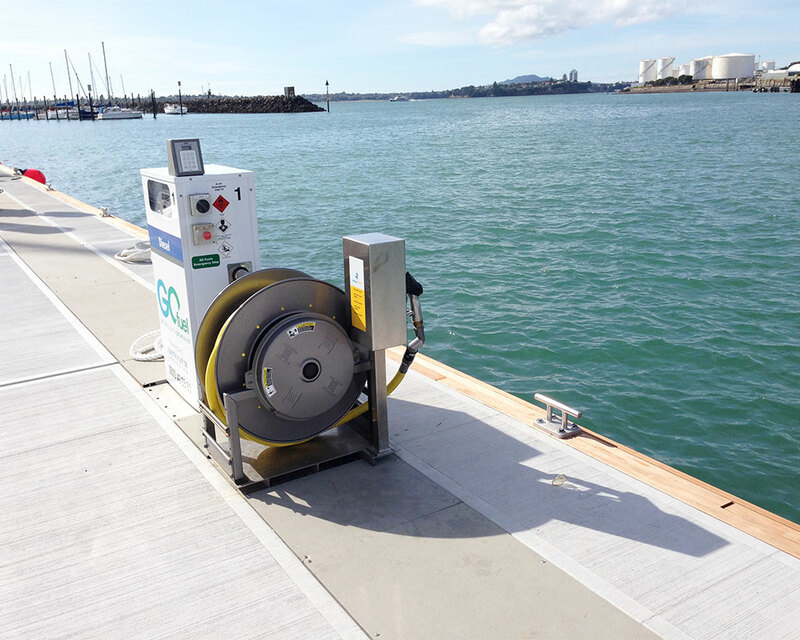 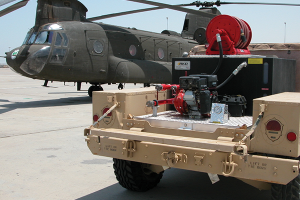 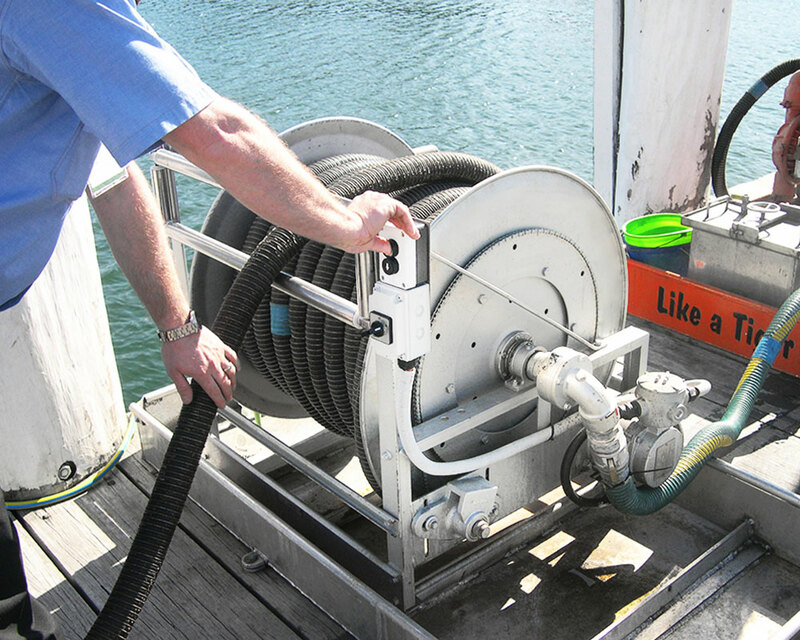 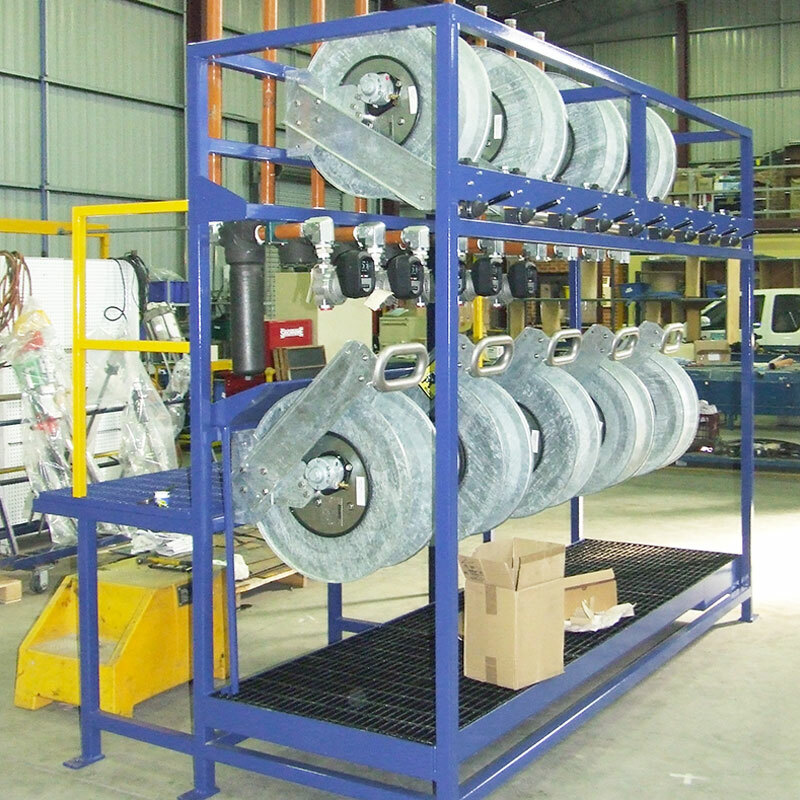 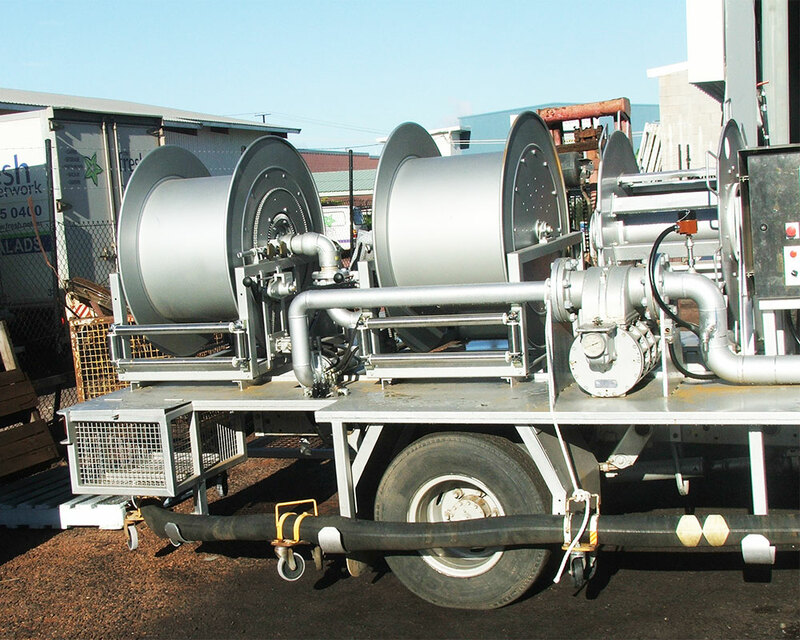 Pit Bull™ is an Australian designed and manufactured hose reel. 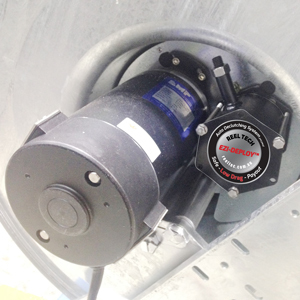 The direct drive design combines unmatched flexibility in size and capacity, that incorporates a unique gearbox that assists towards a safe rewind speed. 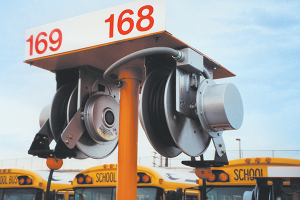 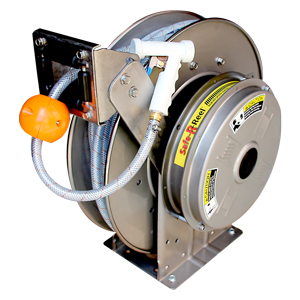 Pit Bull standard hose reel range accommodates hose sizes from 1/2”ID through to 2″ID hose. 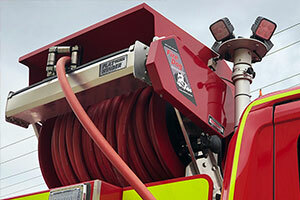 Fire Dog™ hose reels incorporate a light weight ergonomic and durable design for fire and rescue services. 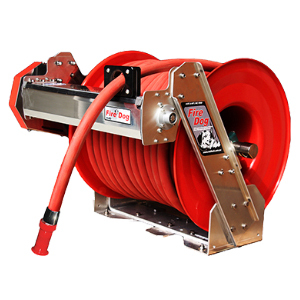 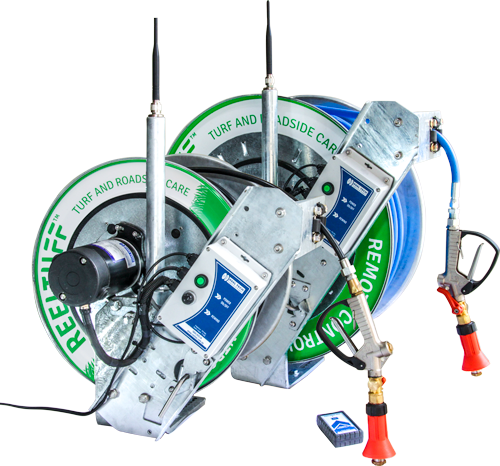 Australian designed and manufactured, the Fire Dog™ direct drive hose reels incorporate a safe rewind speed, easy hose payout (Ezi-Deploy) along with a range of bolt-on accessories. 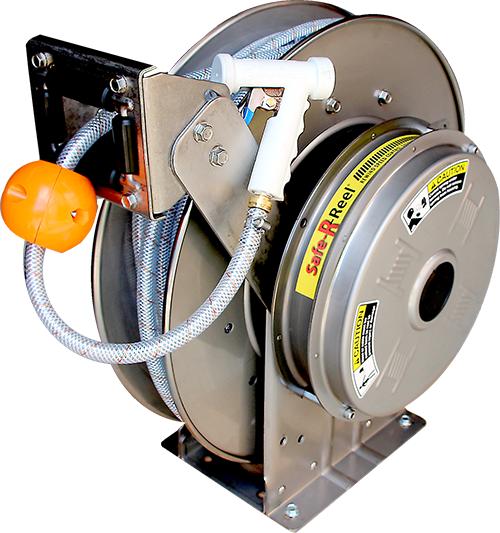 Reel Tuff™ remote-control and electric-rewind hose reels incorporate ergonomic design and high quality materials. 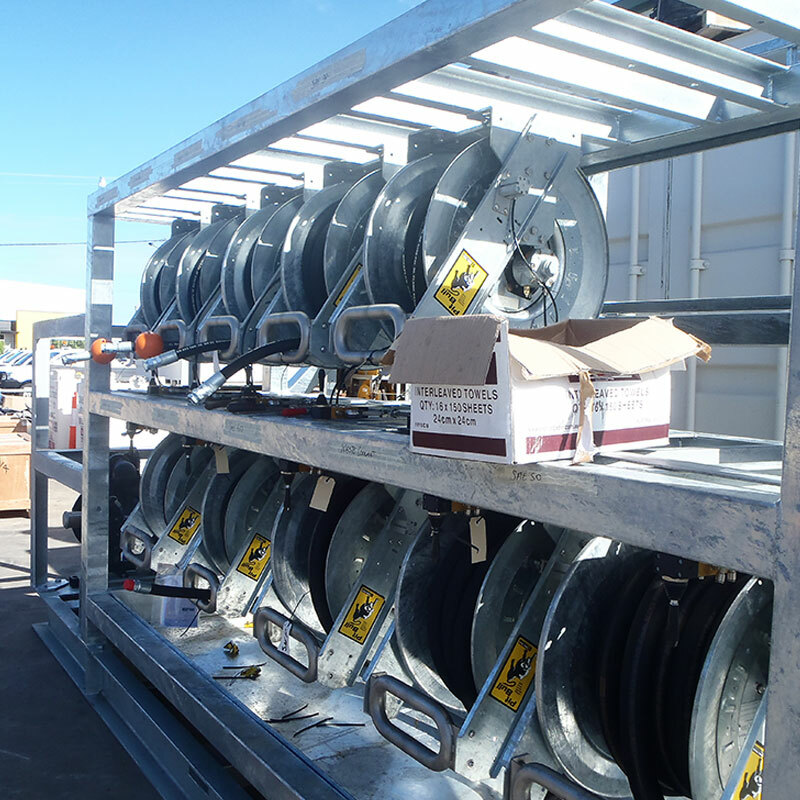 Heavy duty and galvanised steel construction for any weather condition. 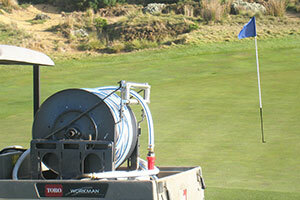 Ideal for golf courses, parks, gardens, local government and roadside care. 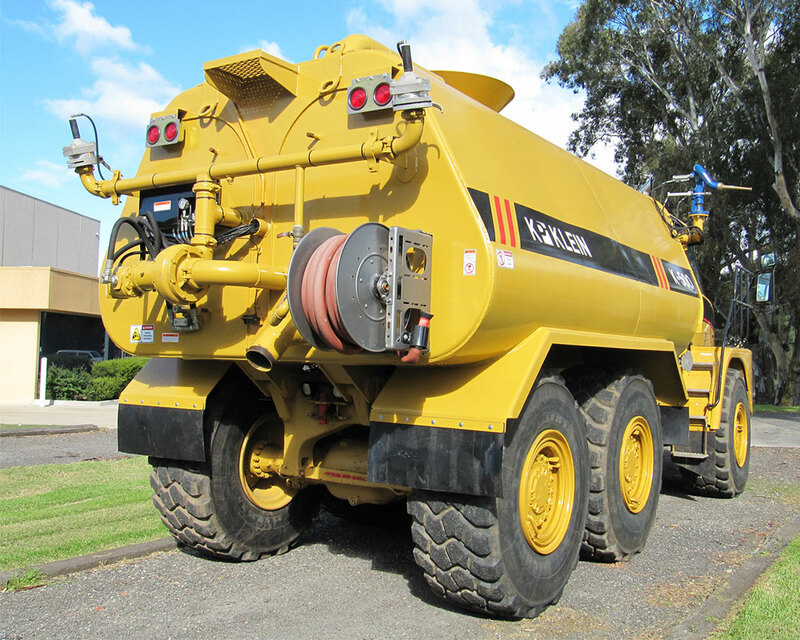 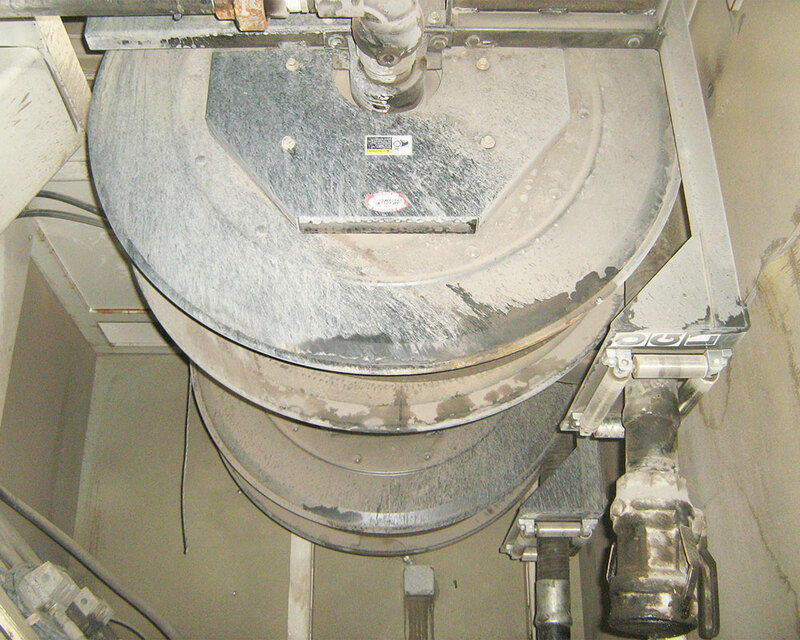 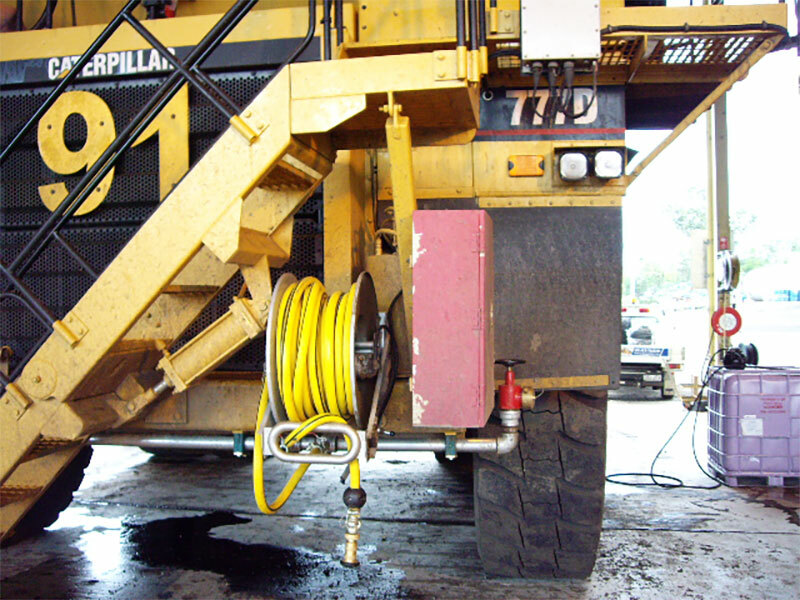 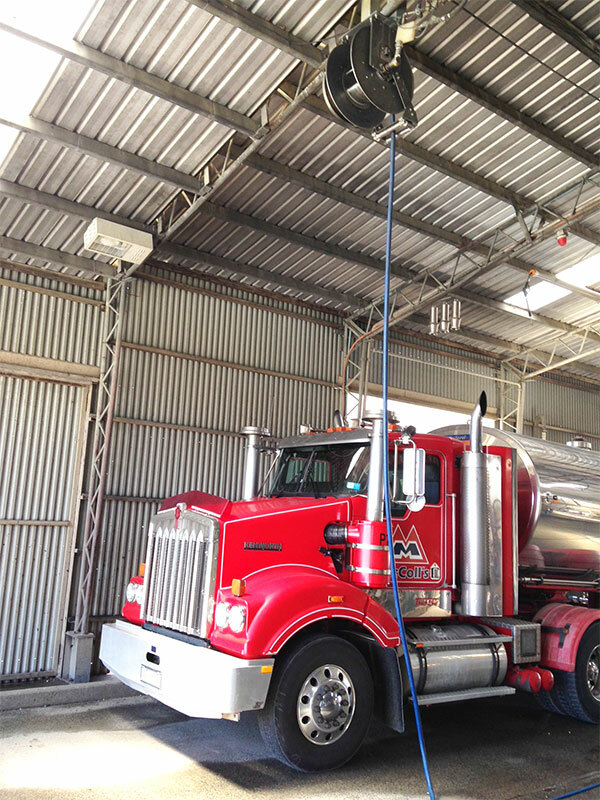 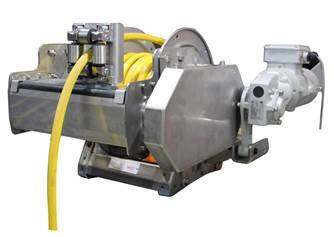 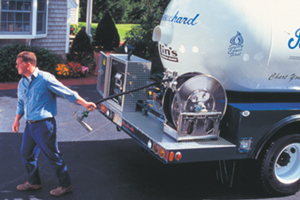 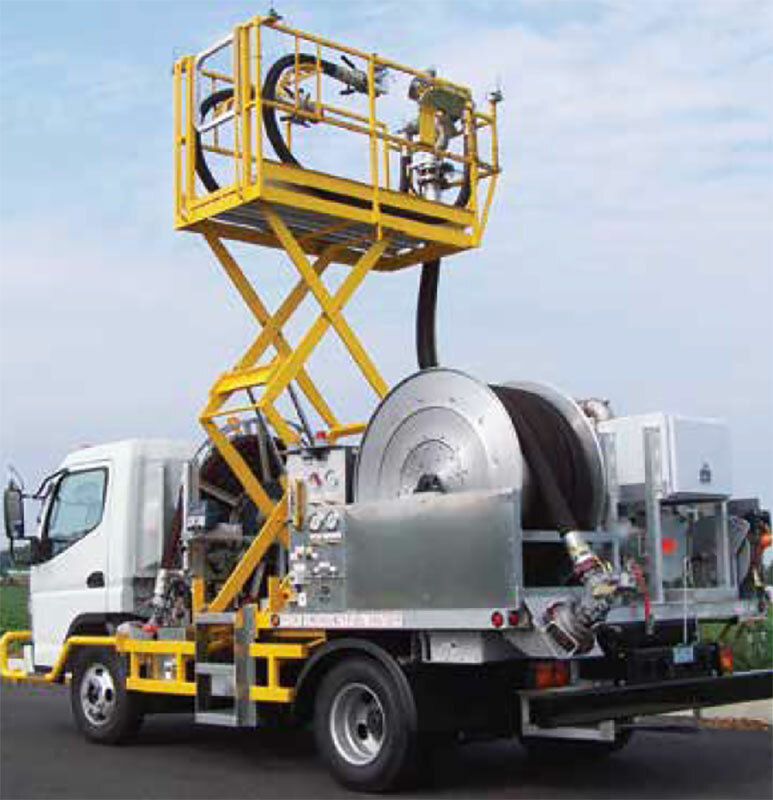 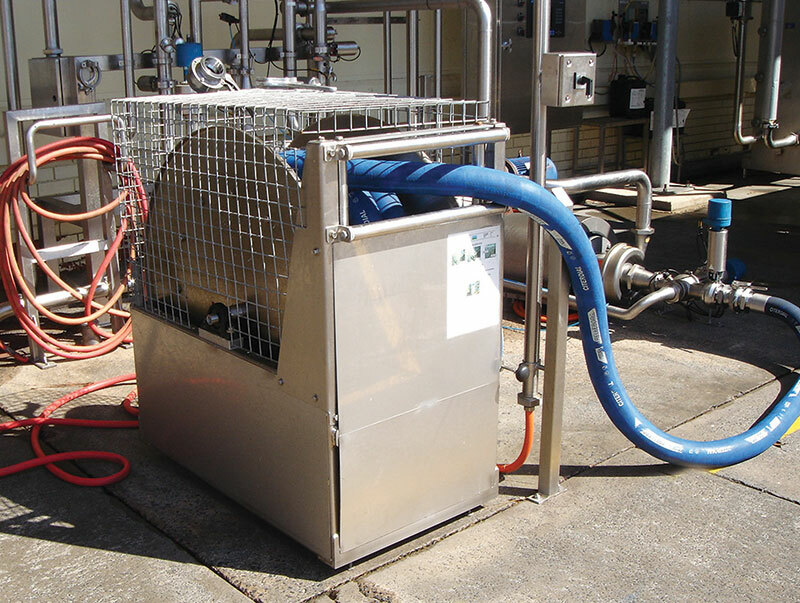 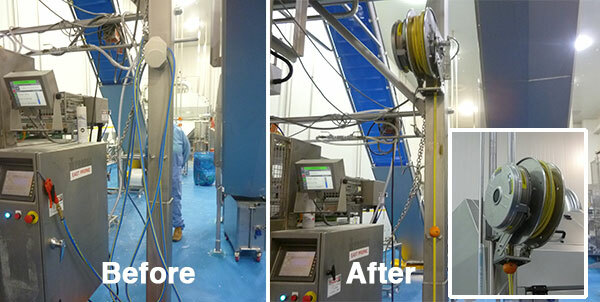 We supply safer and innovative CIP Tank cleaner and hose reel systems. 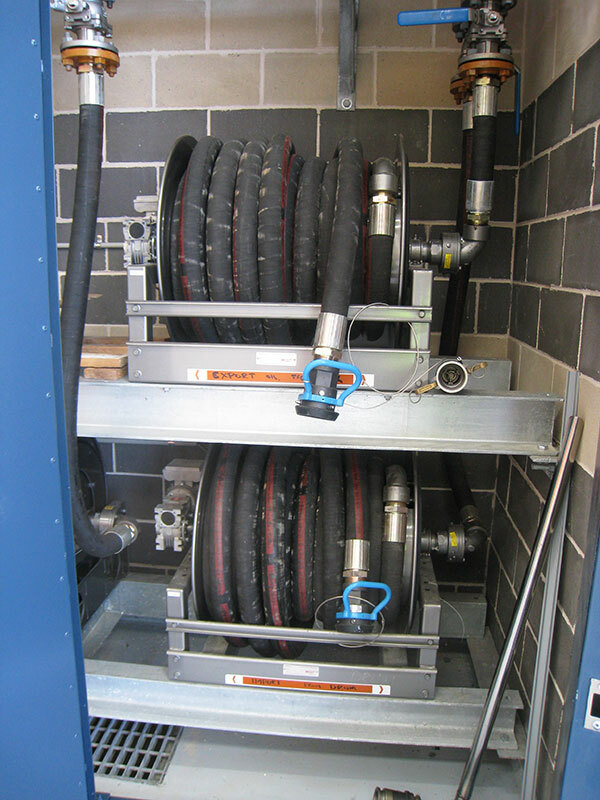 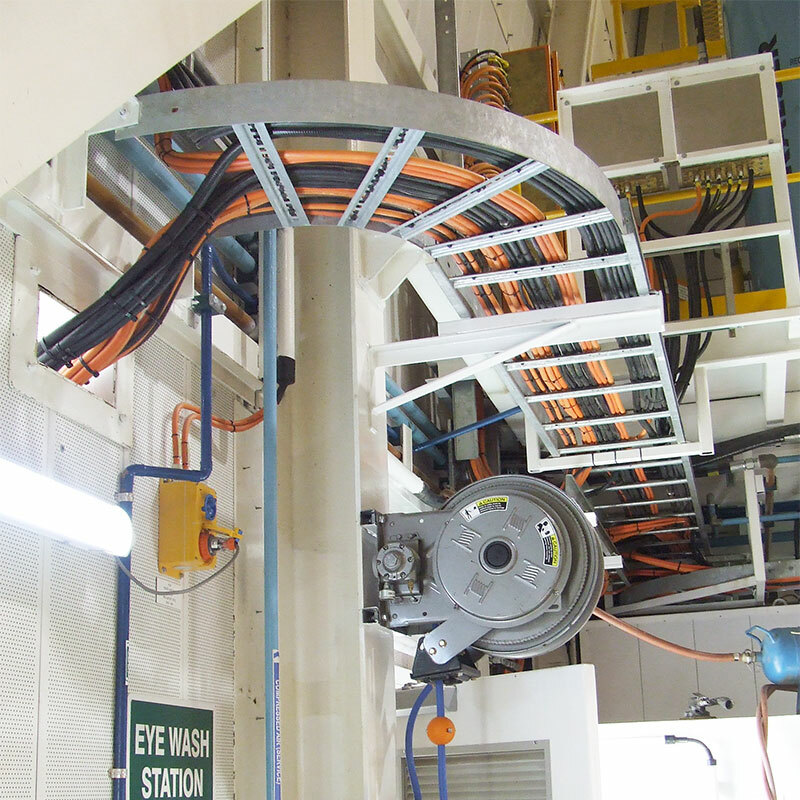 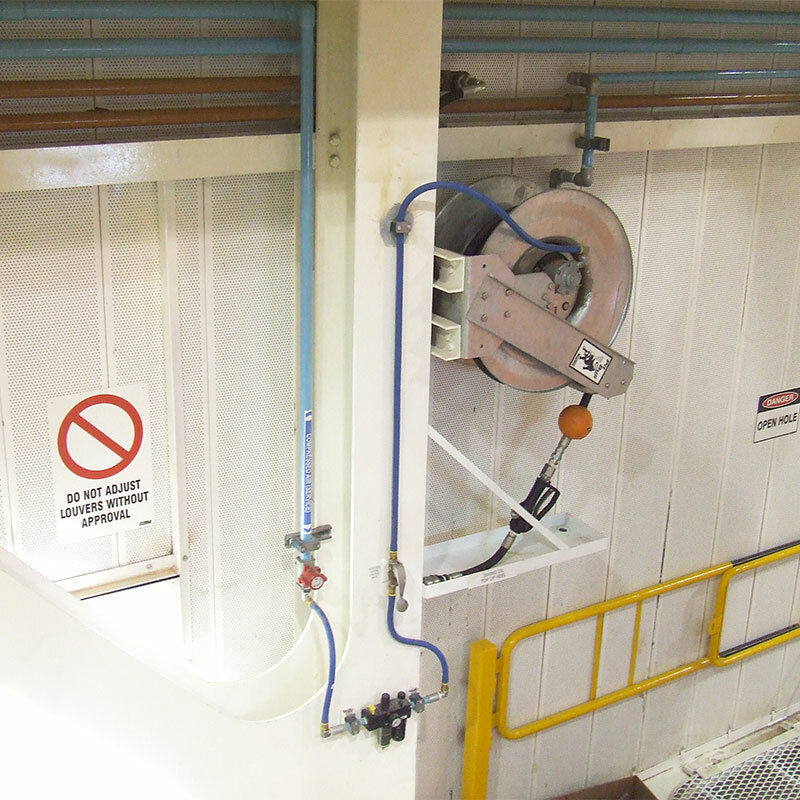 Our technology eliminates confined space entry hazards for personnel, manual handling of large and long lengths of CIP (Clean-in-place) hose, and fixed CIP Lances. 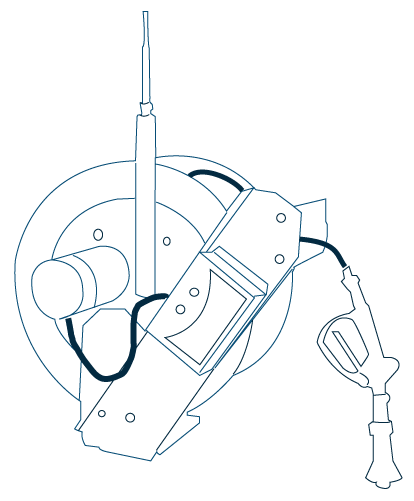 Reel Tech’s patented Safe-R-Reel™ easy bolt-on brake cassette is designed for Hannay Spring Reels, ensures a controlled speed during rewind. 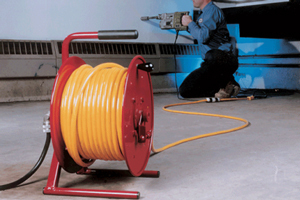 Minimise injuries and hose damage. 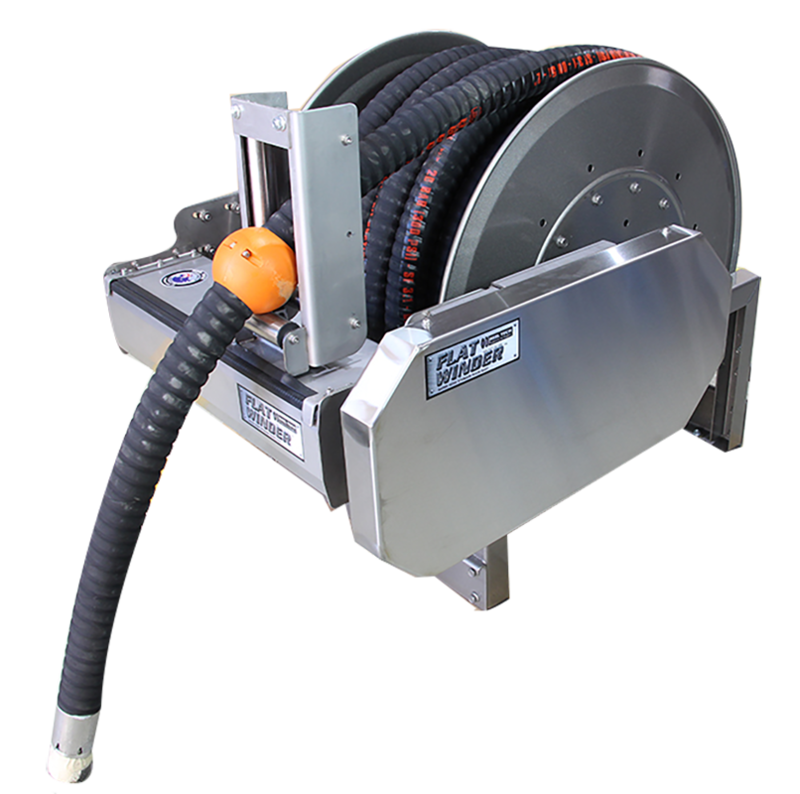 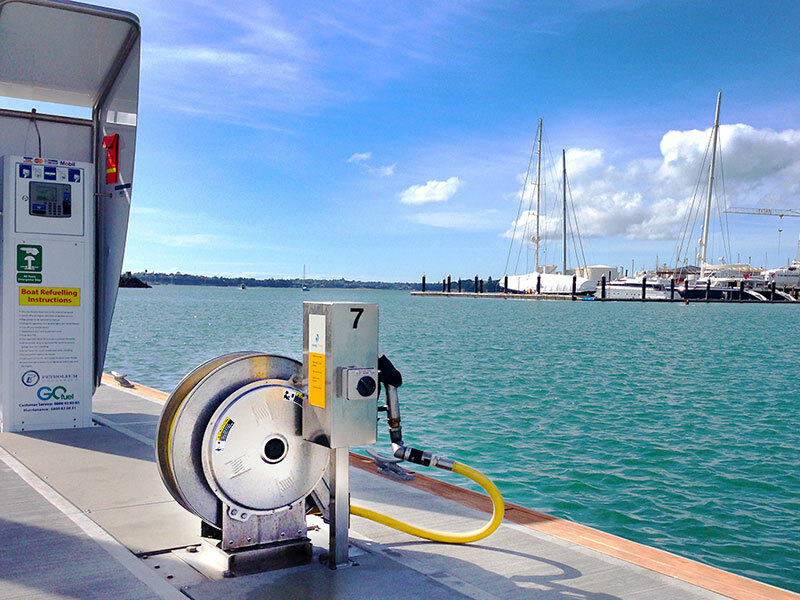 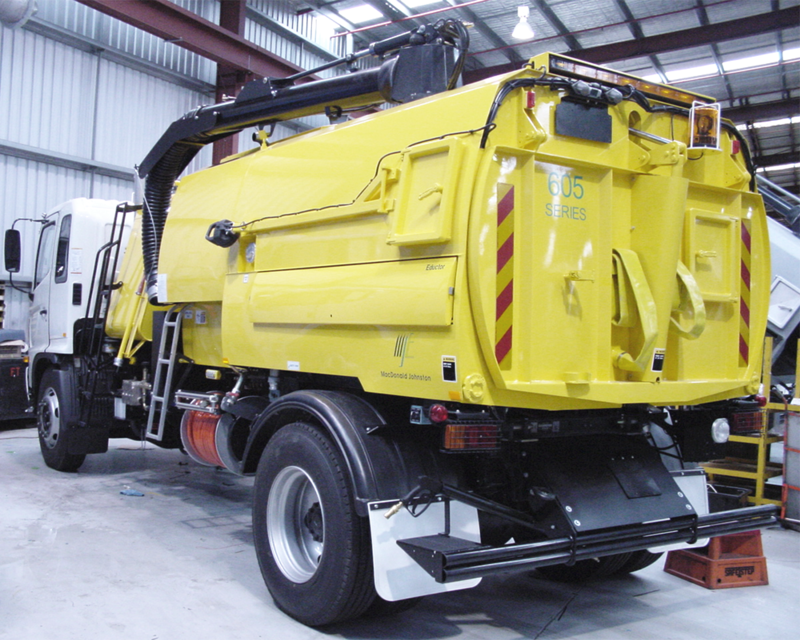 Fully automatic “Drag-free” payout with the lowest resistance, EZI-Deploy clutch systems offers smooth reel operation to minimise operator strain injuries and reduce excessive force. 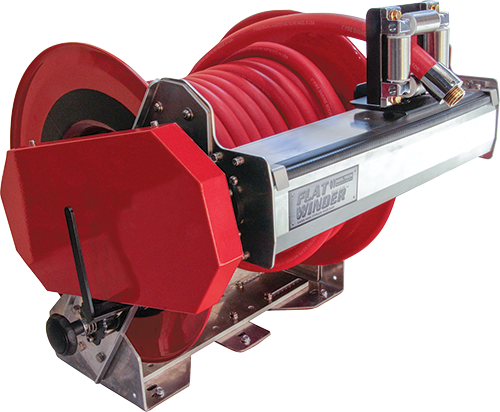 Indispensable for longer hose lengths and larger 1”, 11/2” and 2” hoses. 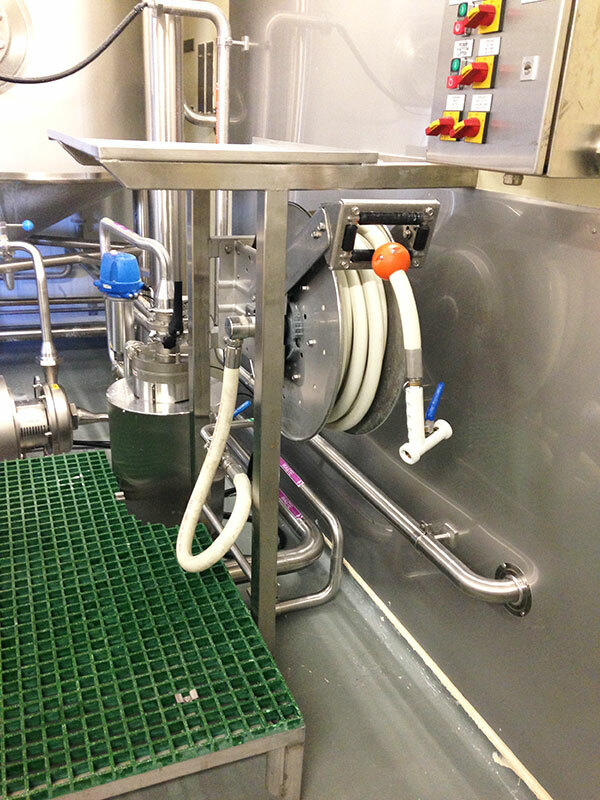 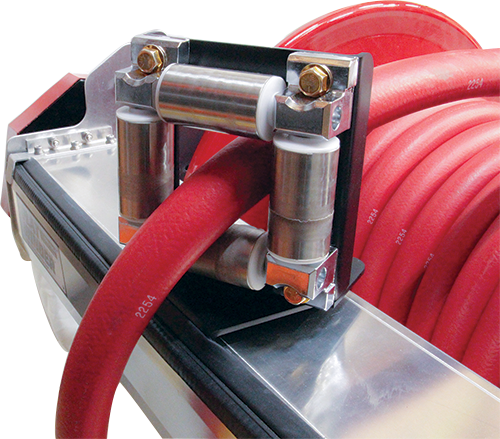 Swivelling hose guide for Flat-Winder™ systems. 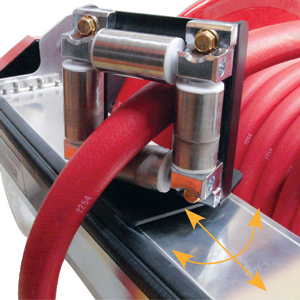 Market’s first multi directional swivelling hose guide allows flexible use at any angle reducing hose jam and damage. 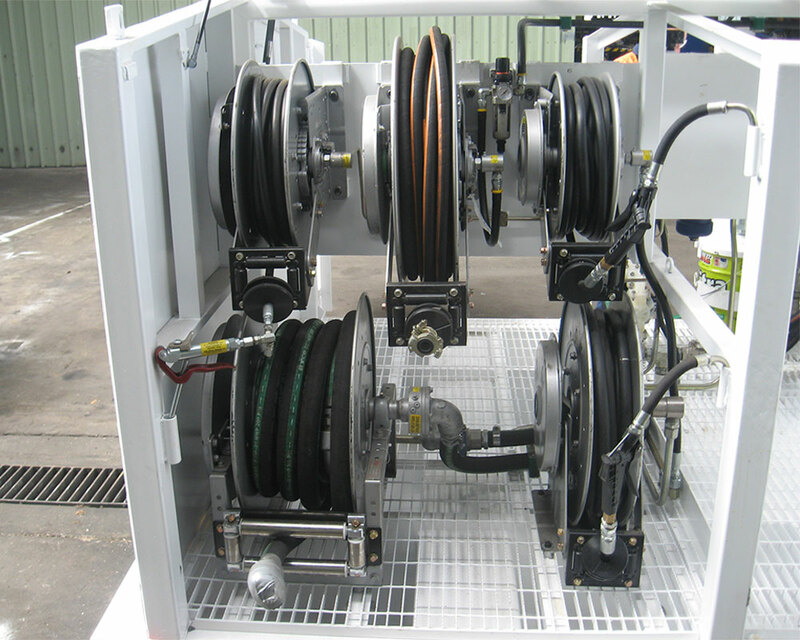 Readily adapted to any Hannay Reel or to any custom hose reel for efficient easy layering of hose during storage. 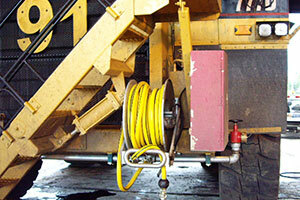 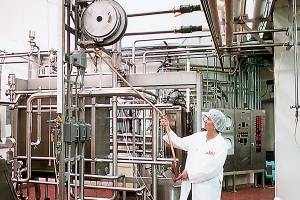 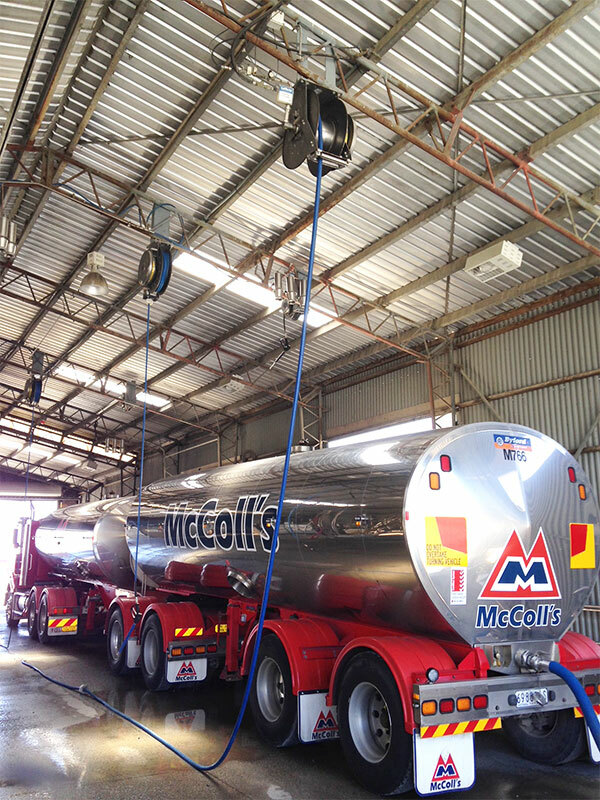 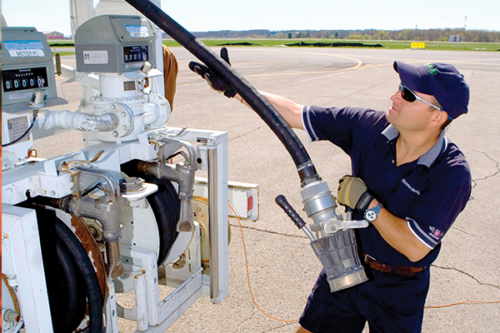 Minimise injuries, reduce hose damage and increase productivity. 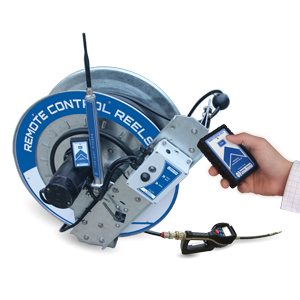 With the wireless remote control you cut response times and increase safety with a frequency hopping technology. 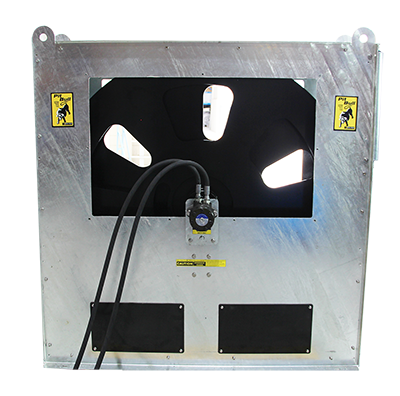 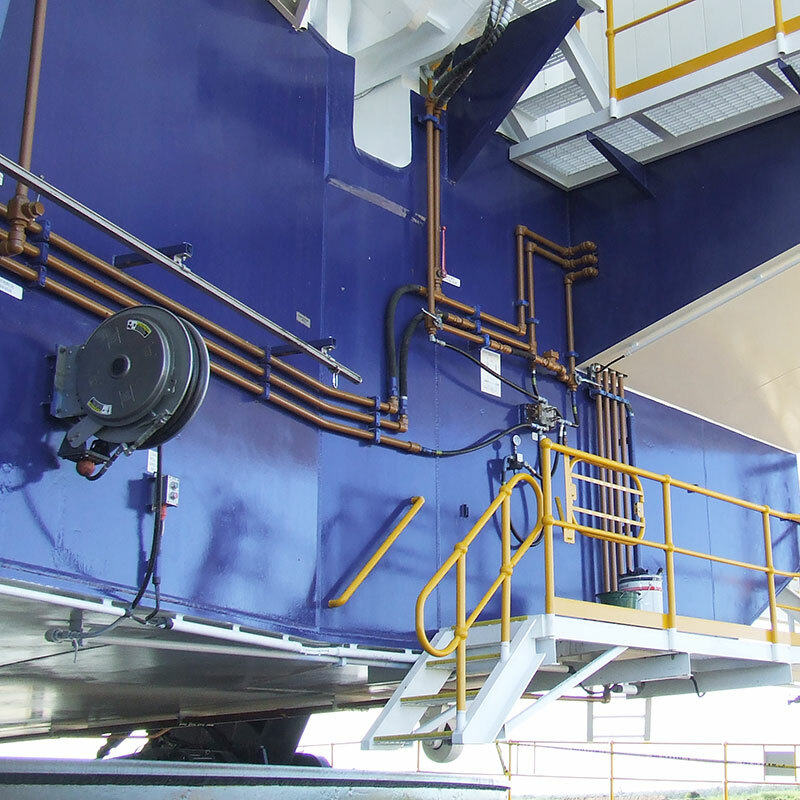 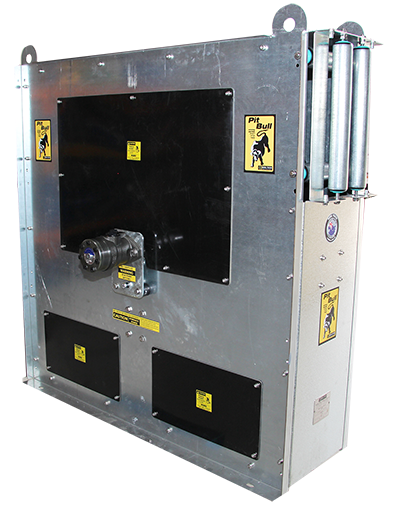 This feature allows for safer single user operation and increased productivity. 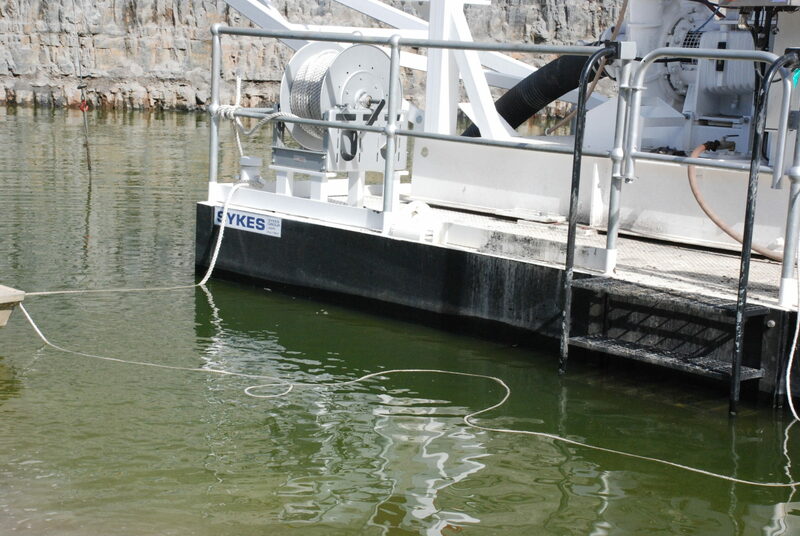 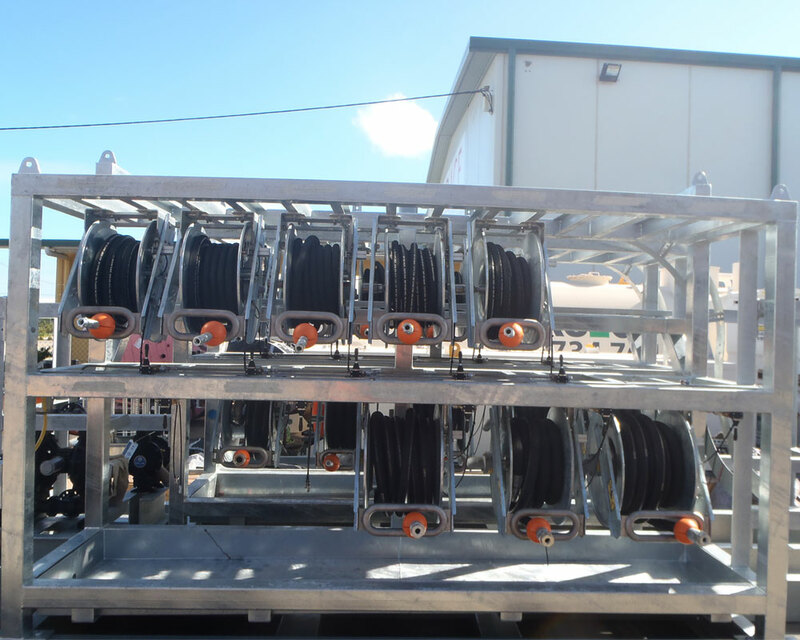 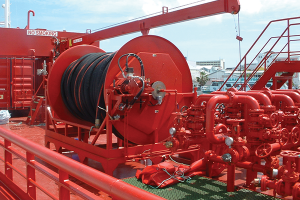 "Prior to installing Reel Tech hose reels our existing blow down hose arrangement was a constant safety and quality concern. 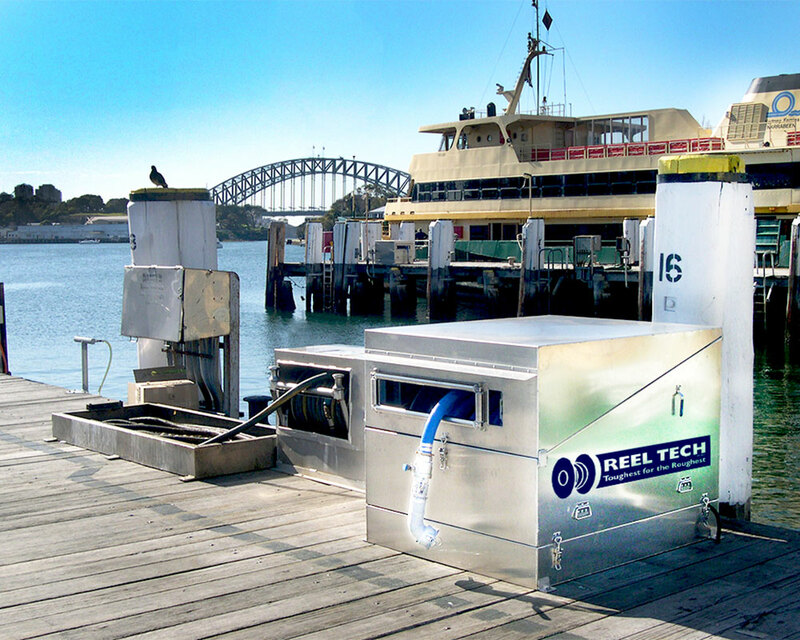 At Reel Tech, we understand how important it is to provide quality hose reels that get the job done. 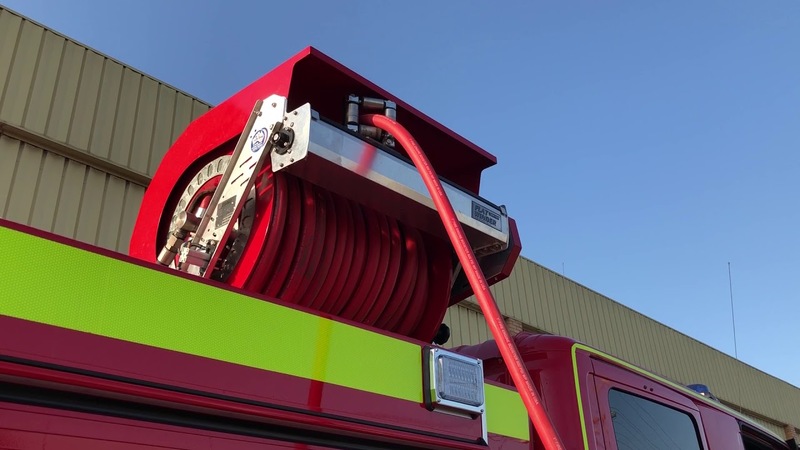 We know that a reliable hose reel can help maintain your hoses so that they last longer, our products were designed to meet your requirements and if you have any unique requests, we can manufacture custom reels. 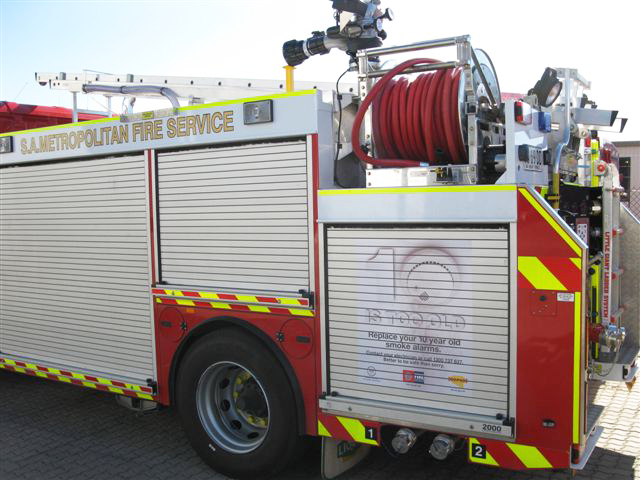 We offer stainless steel, painted and galvanised hose reels. 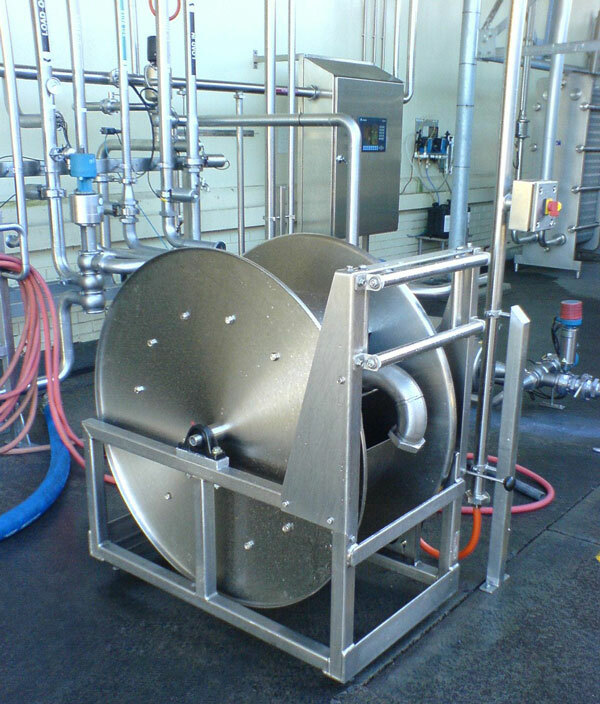 We can manufacture custom hose reels to suit your needs. 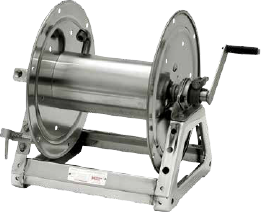 If you have any specific reel designs to help make your workspace a more comfortable place, we work with you to bring those designs into reality. 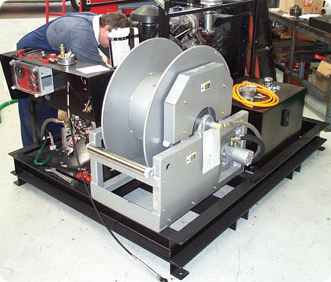 We focus on high-quality customer service to make sure that you get precisely what you need. 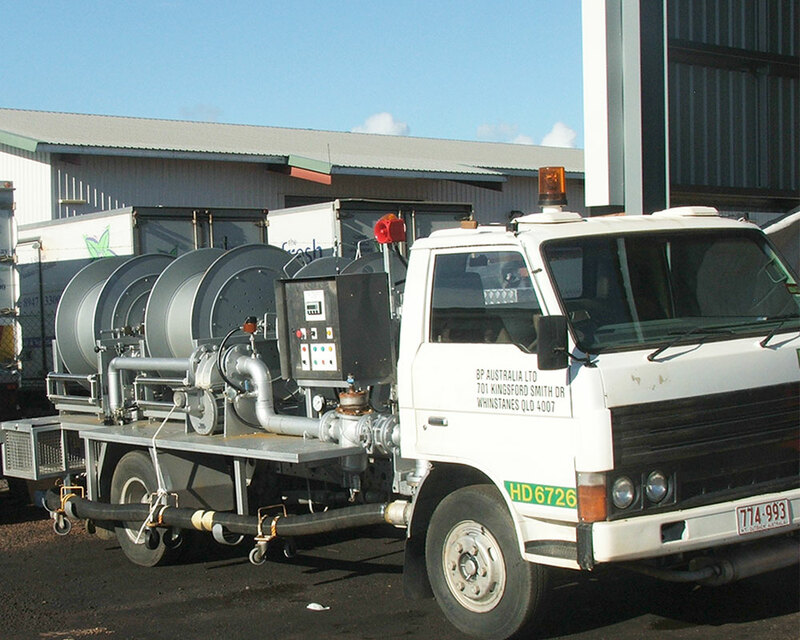 We provide this service to ensure that you are comfortable with your purchase and if you have any questions, we are always available to assist so that you have everything you require to make an informed decision. 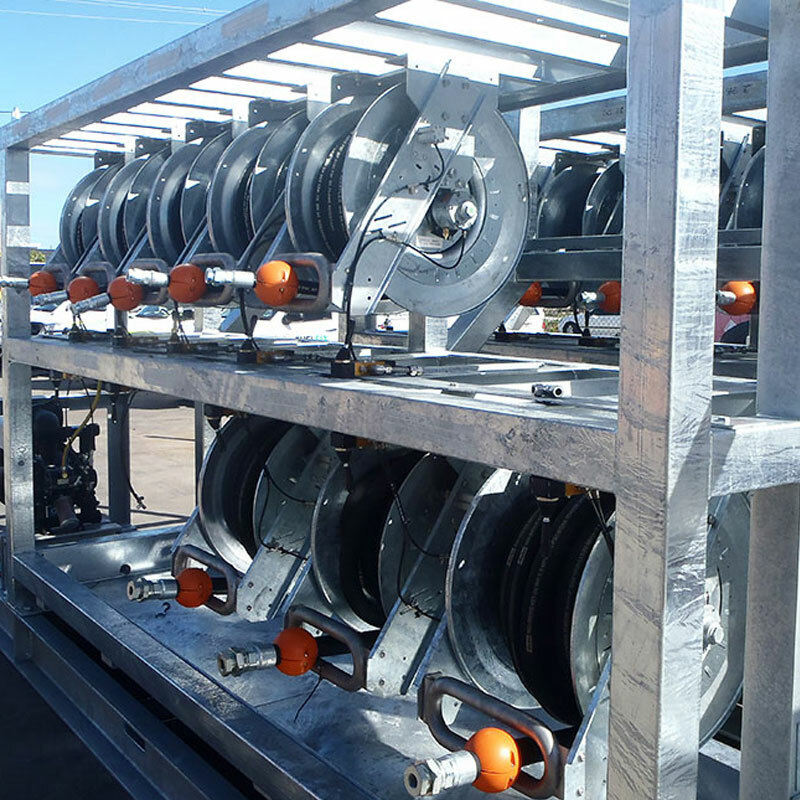 We have provided many companies and businesses with our quality hose reels, and in that time, we have learned many useful tips that can benefit all our customers. 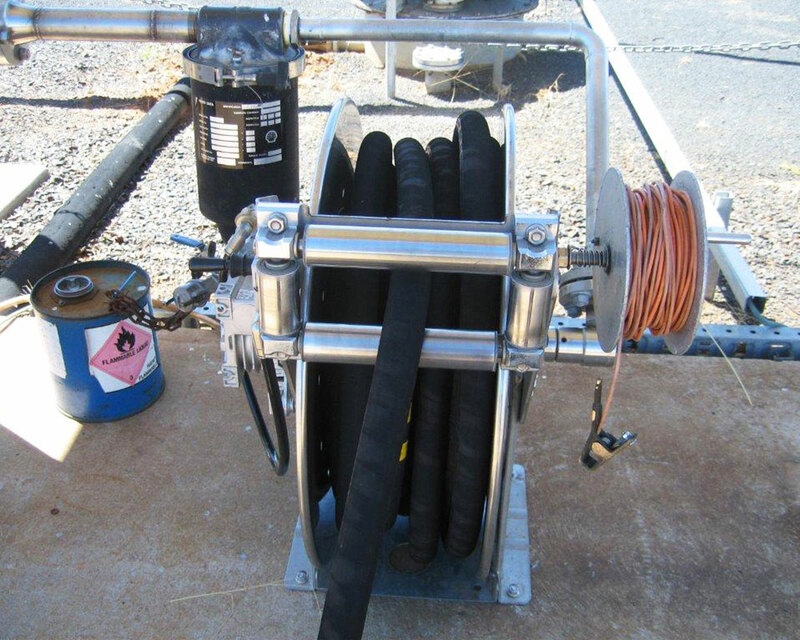 The following are helpful tips to get more value out of your hose reels. 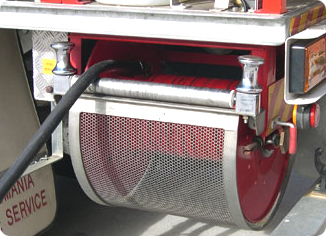 Our custom reels provide proper care and maintenance to your hoses when stored. 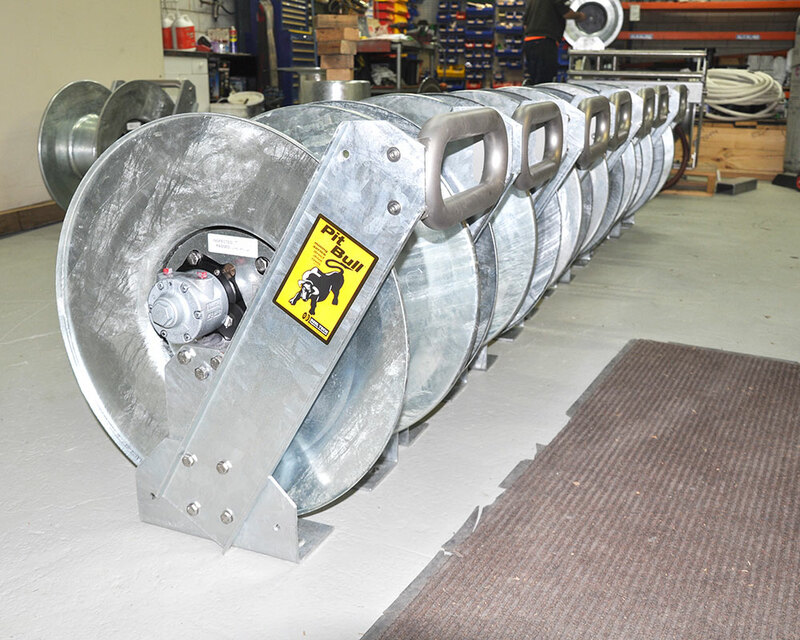 We stock one of the most extensive standard ranges of hose and cable reel designs in the world to prevent bends, knotting and even accidental tears. 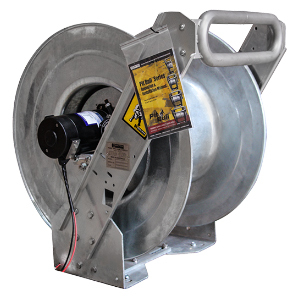 Mount your reel well to prevent it from falling and breaking. 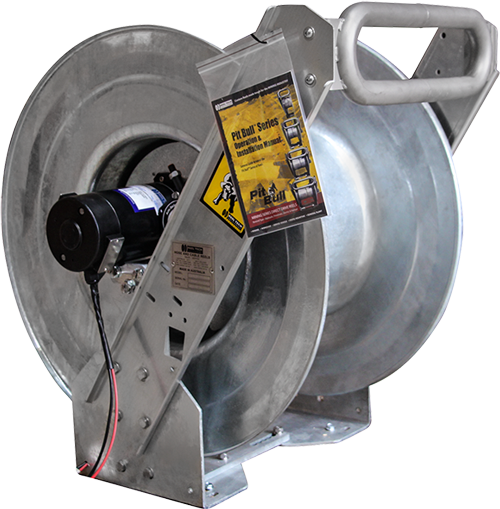 If you have an ideal place to put your hose reel, ensure that it is adequately fastened so that nothing happens while you use it. 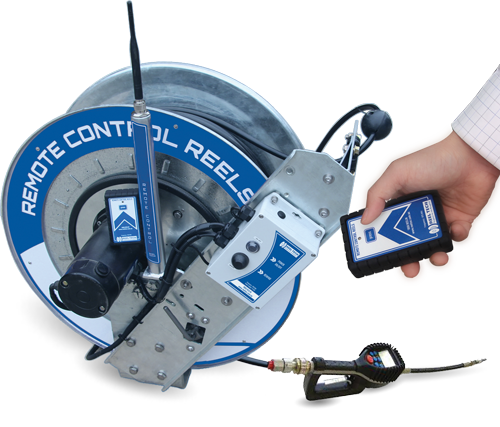 Contact us and find out what our reels can do for you.